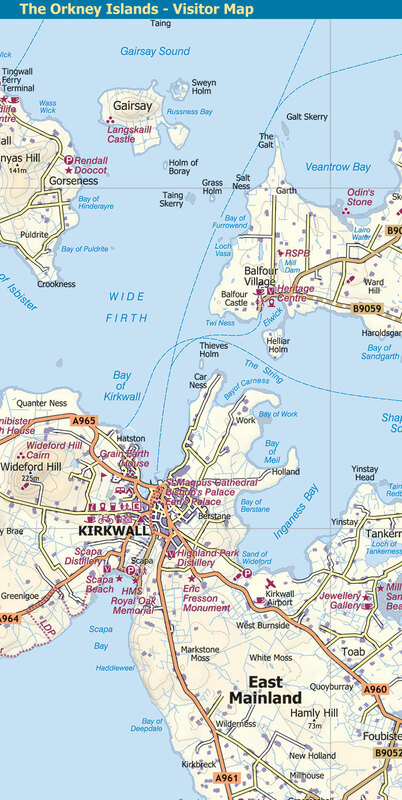 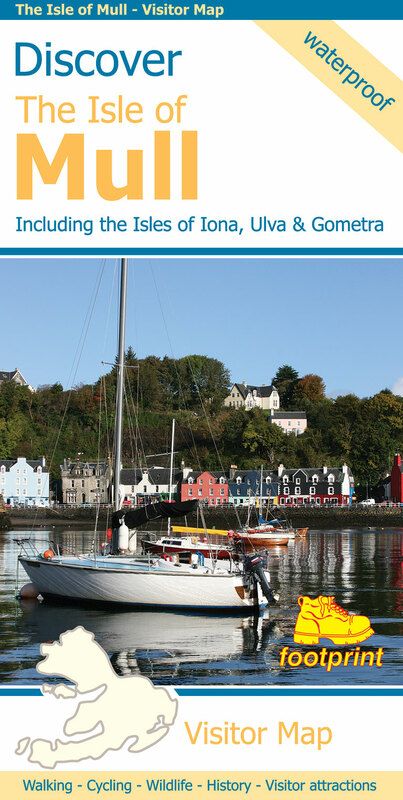 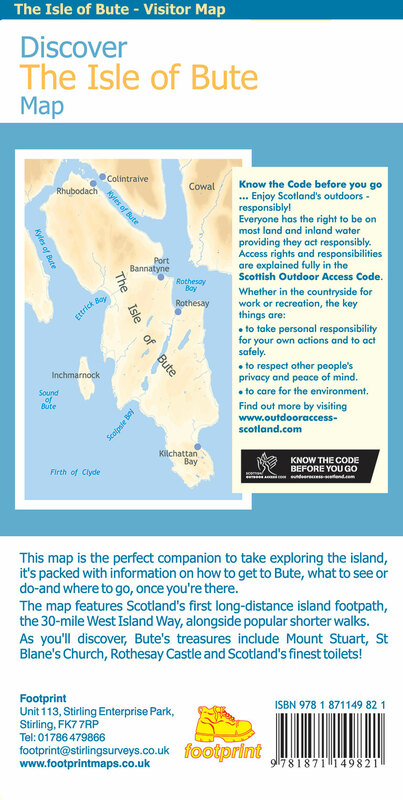 This map is the perfect companion to take exploring the island, it's packed with information on how to get to Bute, what to see or do - and where to go, once you're there. 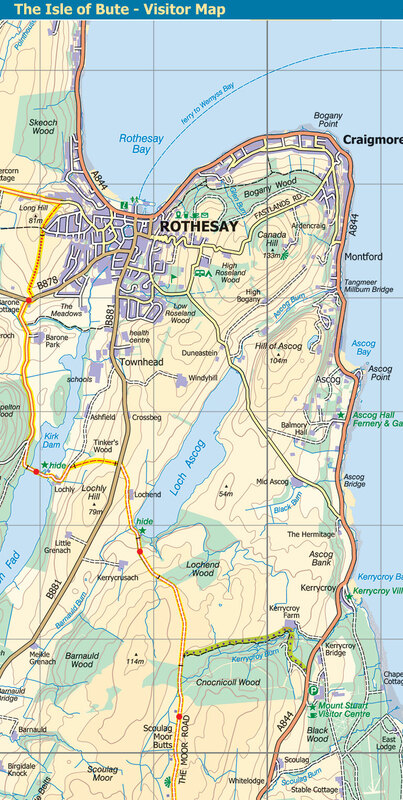 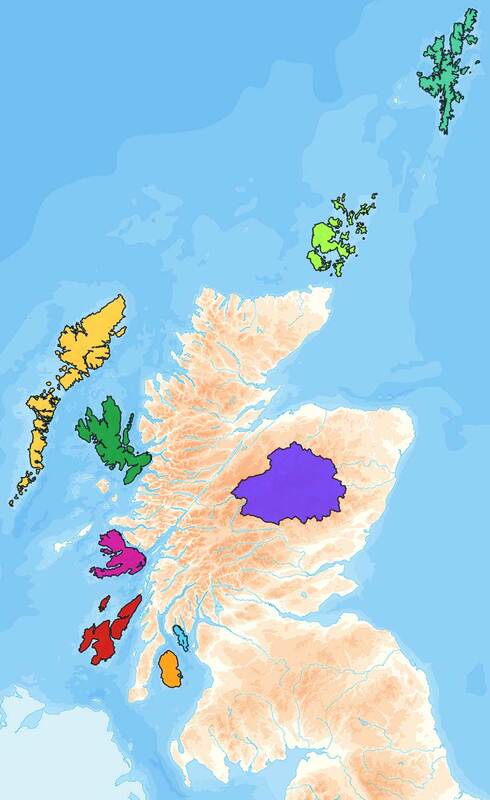 The map features Scotland's first long-distance footpath, the 30-mile West Island Way, alongside popular shorter walks. 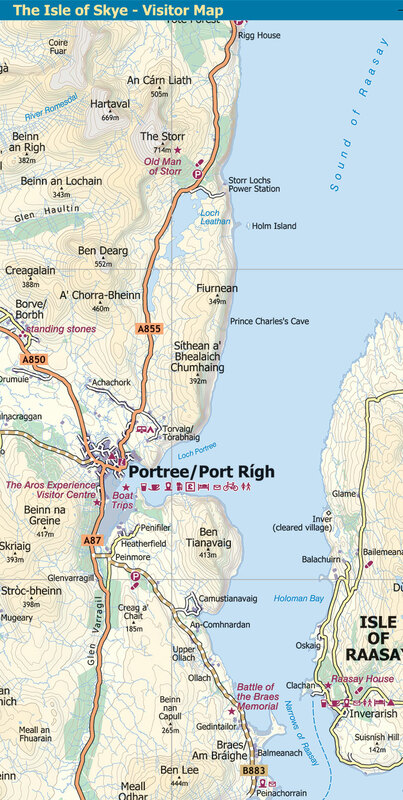 As you'll discover, Bute's treasures include Mount Stuart, St Blane's Church, Rothesay Castle and Scotland's finest toilets! 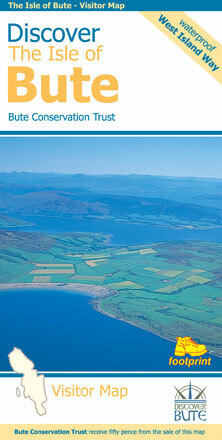 Bute Conservation Trust receive a donation from each map sold. 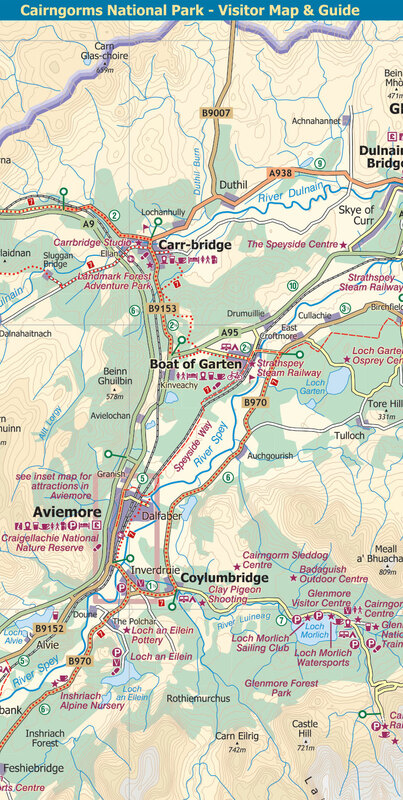 Since it was created in 2003 the Cairngorms National Park has provided the ultimate destination for visitors in the UK wanting to experience a unique mixture of wilderness and cultural heritage. 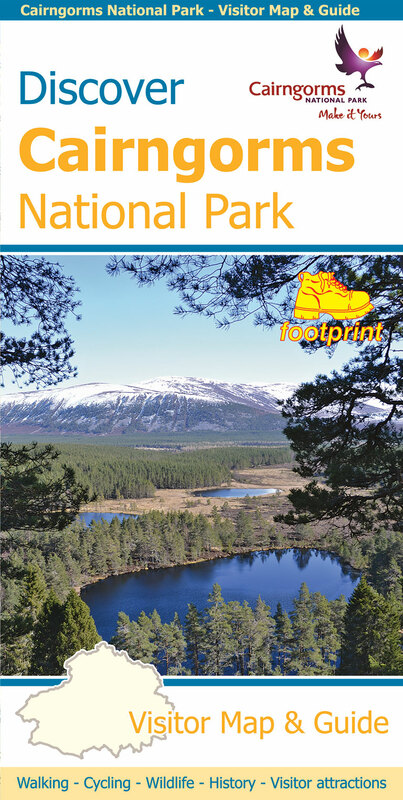 At the heart of the Park are the magnificent Cairngorm Mountains, with five of the UK's highest mountains and some of the most impressive corries, it truly is a walker's paradise. 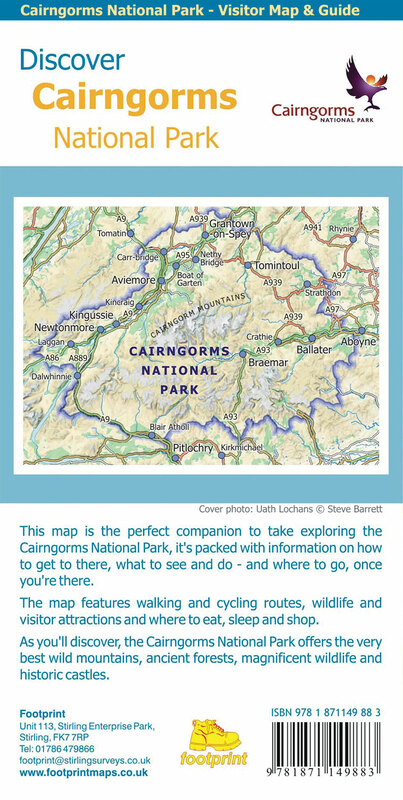 This double sided map and guide is the perfect companion to take when exploring the Cairngorms National Park. It's packed with information on how to get there, what to see and do - and where to go, once you're there. 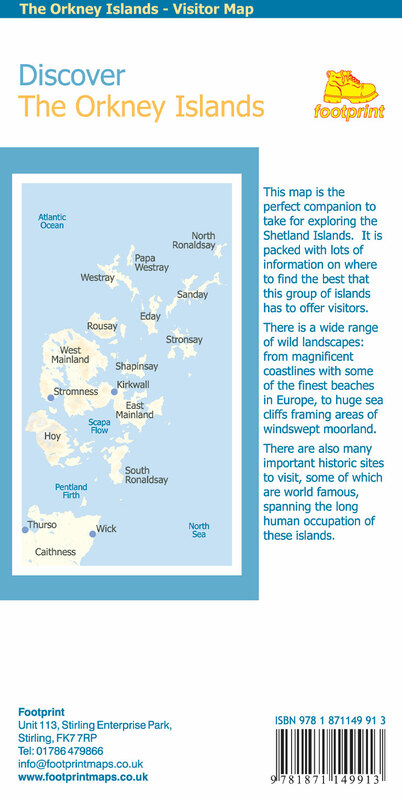 A visitors map of two spectacularly different islands. 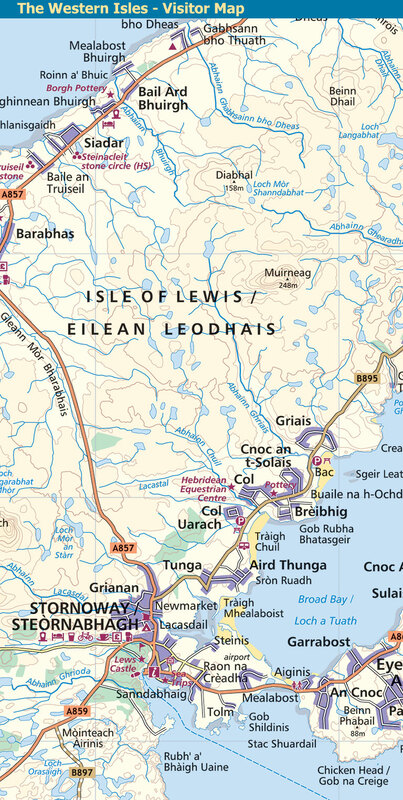 Islay, known as the Queen of the Hebrides, is populous, fertile and hilly. 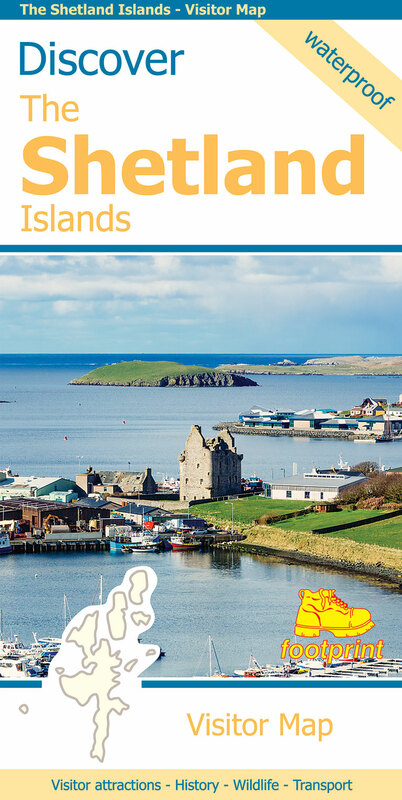 Famed for the numerous whisky distilleries, the island also boasts beautiful beaches and coves, picturesque villages, numerous ancient ruins and a wide variety of wildlife. 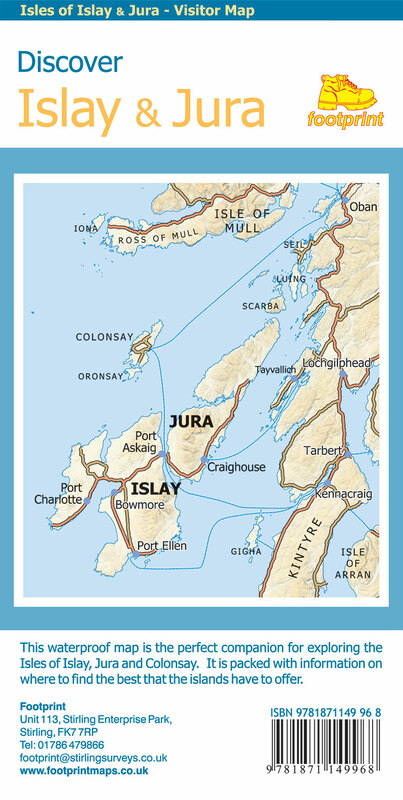 Separated by only a narrow channel, the island of Jura could not be a greater contrast. 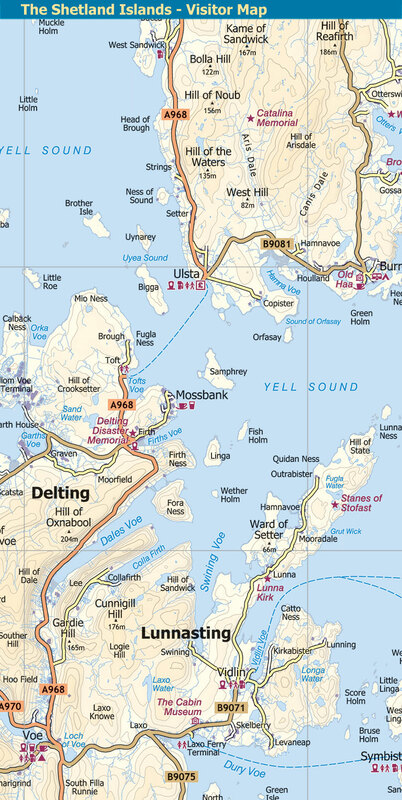 A single, narrow road linking the small settlements runs past stunning mountain scenery - wild, rocky and remote, this is un-tamed Scotland at it's very best. 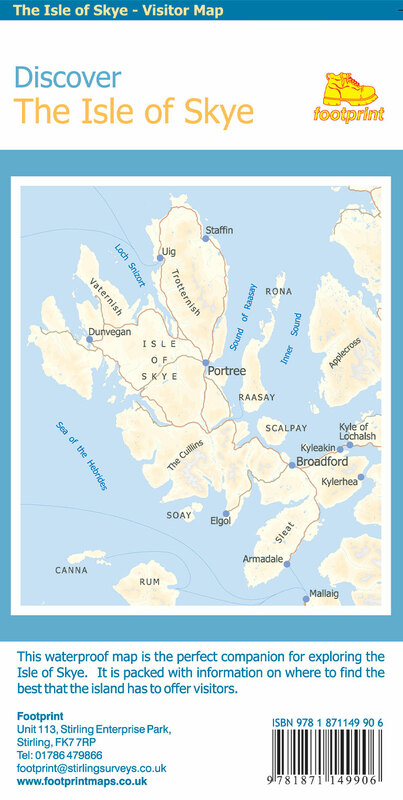 This map is the perfect companion to take for exploring the Shetland Islands. 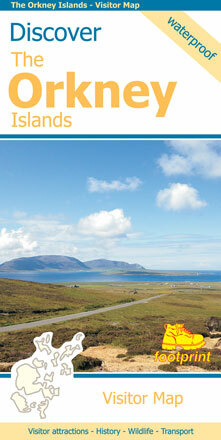 It is packed with lots of information on where to find the best that this group of islands has to offer visitors. There is a wide range of wild landscapes: from magnificent coastlines with some of the finest beaches in Europe, to huge sea cliffs framing areas of windswept moorland. 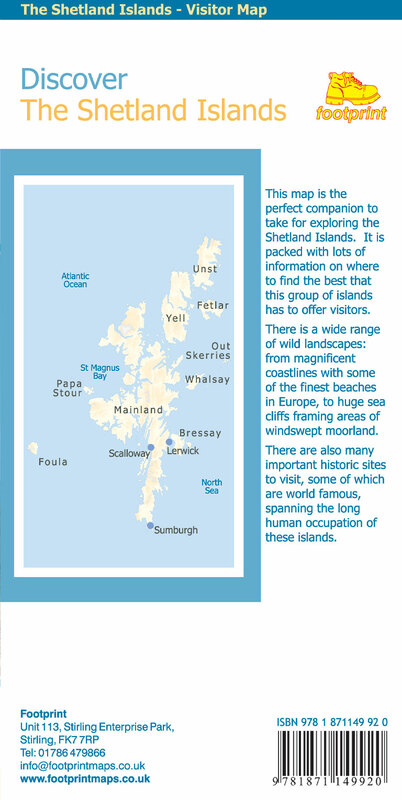 There are also many important historic sites to visit, some of which are world famous spanning the long human occupation of the islands. 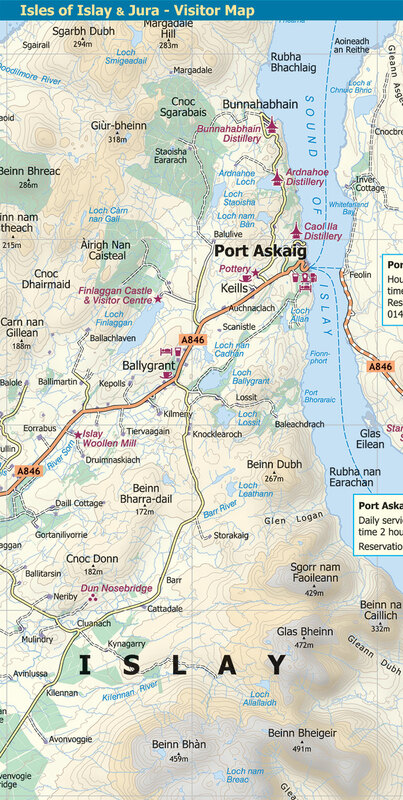 The largest of the Inner Hebrides, Skye is far more than it's justifiably famous mountain scenery. 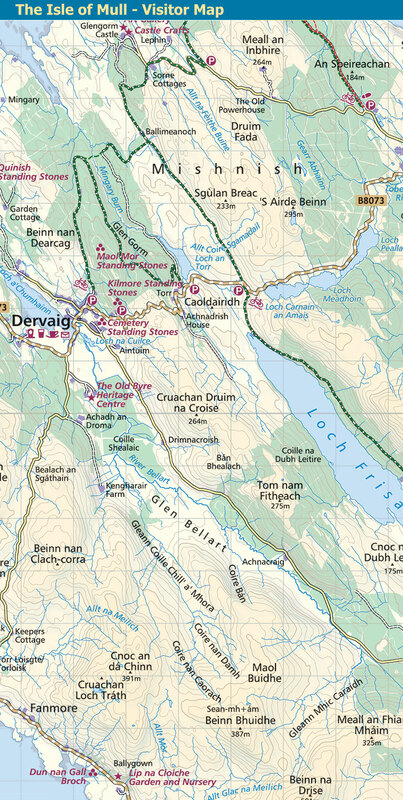 Traces of the past, from dinosaur footprints to ruined castles, are scattered amongst the rugged landscape. 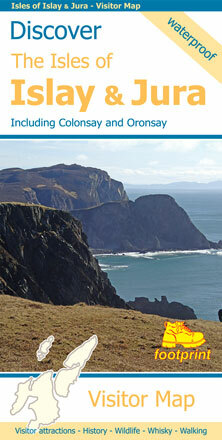 Wildlife abounds, otters fish along rocky shores whilst sea eagles patrol the skies above. 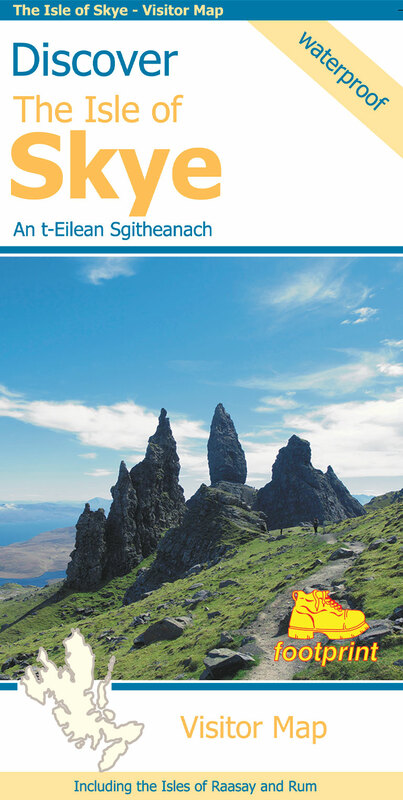 Add to this a selection of cafes and restaurants serving some of Scotland's cuisine and you have a place guaranteed to make any visit memorable. 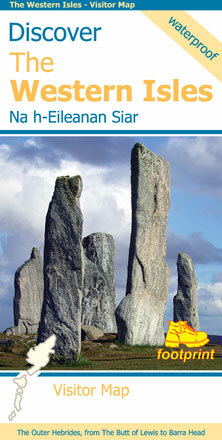 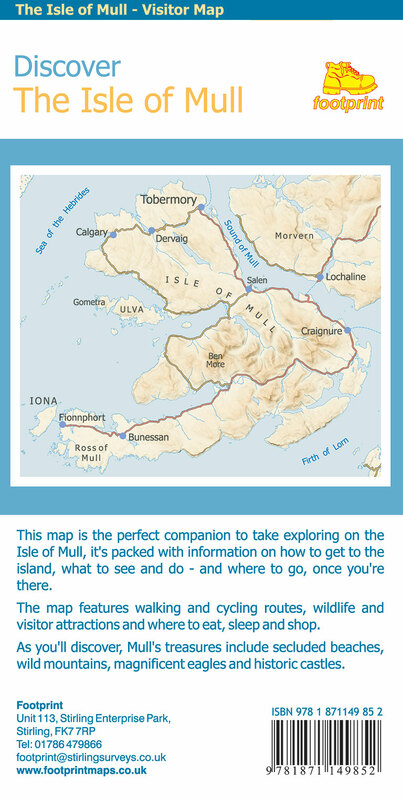 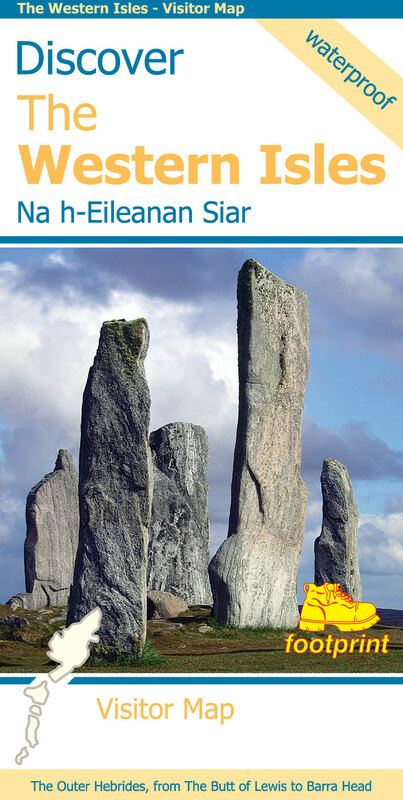 This map is the perfect companion to take for exploring the Western Isles. 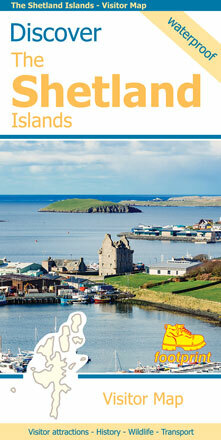 It is packed with information on where to find the best that this chain of islands has to offer visitors. Each island has its own unique identity and there is a wide range of contrasting wild landscapes: from magnificent coastlines with some of the finest beaches in Europe, to high rocky mountains rising from windswept moorland. 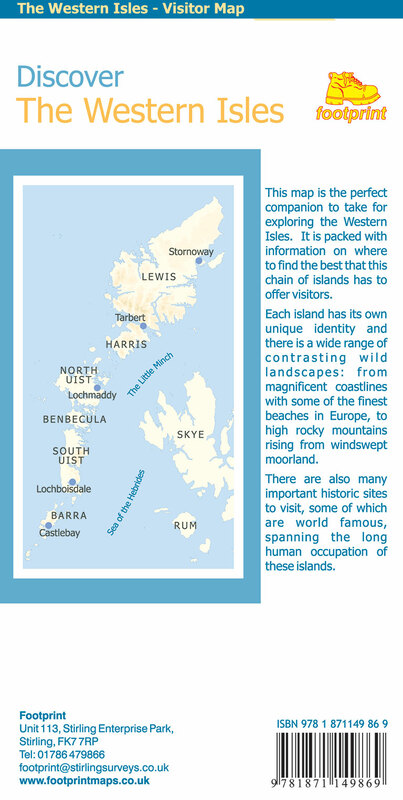 There are also many important historic sites to visit, some of which are world famous, spanning the long human occupation of these islands.